SUPERAntiSpyware is an antispyware tool that deals with not only easy threats in your computer also protects from the most dangers of malware and virus infections in your computer. 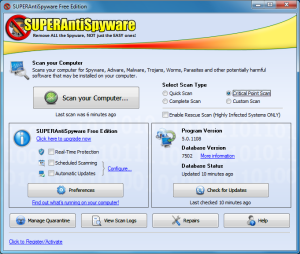 SUPERAntiSpyware is a latest version and offers free download software and easy to use, it does an excellent jobs in removingmalwares, worms, viruses and Trojans in your computer. 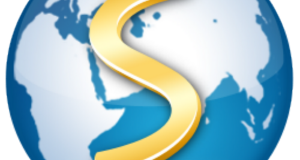 SUPERAntiSpyware Professional Software and Secure your Computer from the virus. 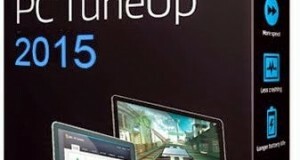 SuperAntiSpyware is install in Windows 7, 8, 8.1, xp, mac. 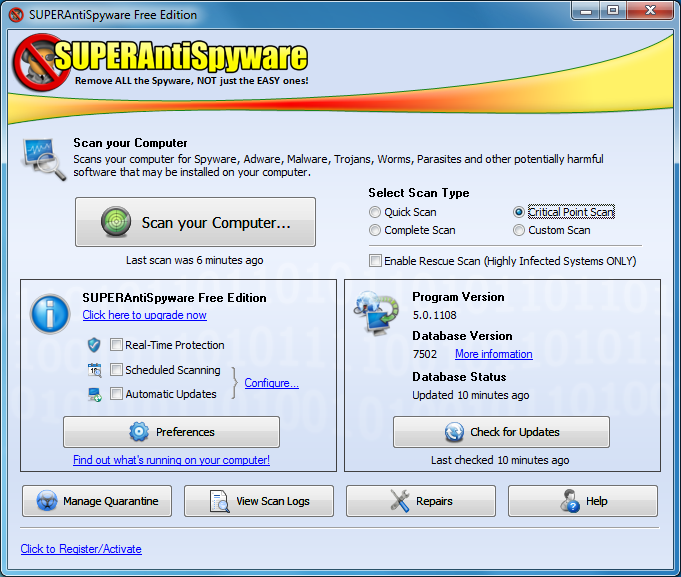 SUPERAntiSpyware works very well in parallel with other antivirus and anti-spyware tools on your computer. SUPERAntiSpyware tool is designed as such that it mains your computer speed as normal by keeping very light impact on your computer performance unlike other anti-spyware tools. SUPERAdBlocker blocks malicious ads and pop-ups from the websites which are caused by malwares. SUPERAntiSpyware safely quarantines the malicious items that are detected from viruses, spywares and malwares. You can also release the items that are in the quarantine if you feel that the items are safe to unblock. UI – SUPERAntiSpyware has simplified User Interface to navigate than malwarBytes. Detection – SUPERAntiSpyware engine detects more aggressive than malwareBytes. Speed factor – SUPERAntiSpyware will not impact the system speed whilst scanning, but this is other way with malwareBytes. Real-Time – SUPERAntiSpyware offers real-time protection but malwareBytes cannot. 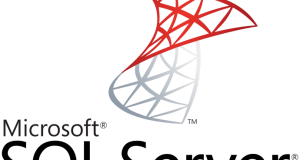 Support – SUPERAntiSpyware offers product support to customers where as malwareBytes does not have this facility. SUPERAntiSpyware might produce errors when you installing first time on your computer which is caused by Windows installer program.First uninstall SUPERAntiSpyware and then update Windows installer program to fix the above error. When the internet is connected and your computer firewall blocks SUPERAntiSpyware you may get error messages.Most firewalls may display a warning message as \’Allow\’ to install SUPERAntiSpyware, simply click on \’Allow\’ to install the programme.In order to get this change affected in your system firewall you may need to reboot your PC. After SUPERAntiSpyware installation \’schedule scan\’ does not work if your computer goes either on sleep mode or any such another power saving modes.Window must be on, SUPERAntiSpyware must be running in normal mode and SUPERAntiSpyware mail menu must be closed.